A second study conducted at Tel Aviv University found similar results. The study participants who ate chocolate cake for breakfast found it easier to focus on work. This could be due to the fact that chocolate is rich in flavonoids that can help increase blood flow to critical areas of the brain. 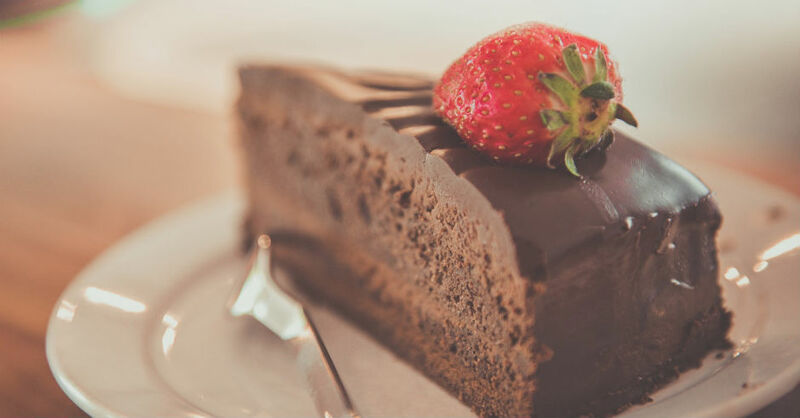 The study also showed that eating chocolate cake before 9:00 in the morning makes you less likely to gain weight from your indulgence. Eating the cake early in the day allows the body to convert it to energy more efficiently so that it is not stored as fat reserves.